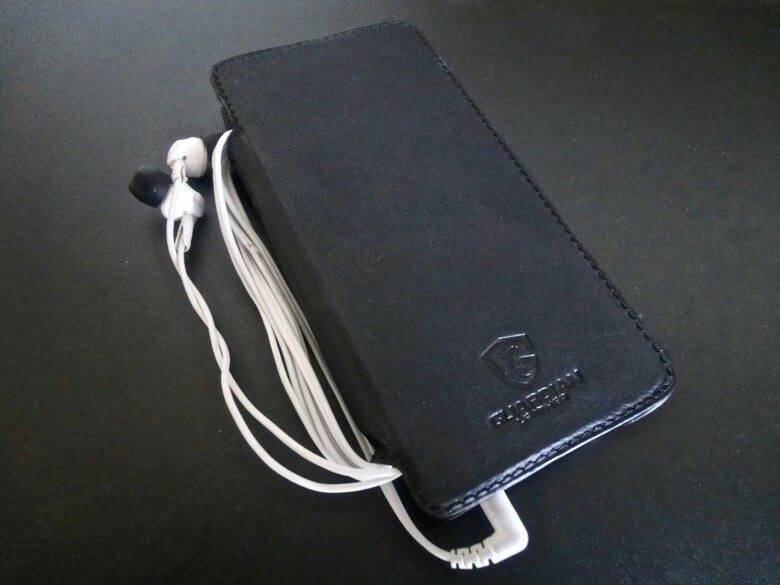 Stow your earbuds easily with the clever design of the Guardian Leather Case. Luxurious leather wallet cases from Edward Field age gracefully. These slimline wallet cases wrap your iPhone in luxurious leather that only looks better as time marches on. I’ve been using mine for nearly a year now, and the brown leather case has taken on a glorious patina, like a broken-in catcher’s mitt or your grandpa’s treasured pipe pouch. While the supple leather develops that delicious, well-worn look, the Edward Field case suffers none of the breakdowns that can afflict similar designs. Mine still holds five credit cards with no noticeable loosening, so I harbor no fear that one will flutter away when I whip out my iPhone. The micro-suction sheet that holds the phone in place shows no sign of loosening its grip, either, although you can remove the device at any time with no sticky residue. 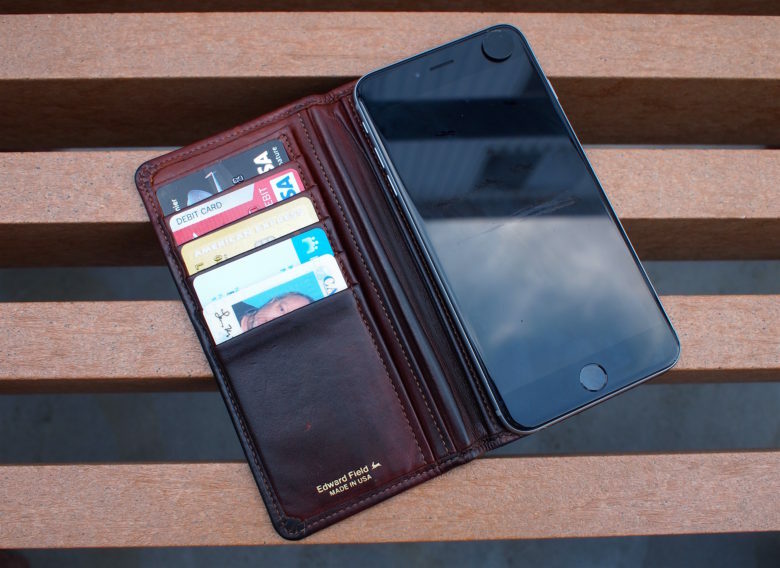 The Edward Field wallets, which come in brown and black colors and in sizes for all iPhone 6/6s models (as well as one for iPhone SE and iPhone 5/5s), don’t offer as much protection as beefier cases. But mine has saved my iPhone during multiple drops — and the leather looks much more beautiful than common polycarbonate. Sorry, cows. The Solo Wallet case has a slim profile and two slots intended for storing credit cards. 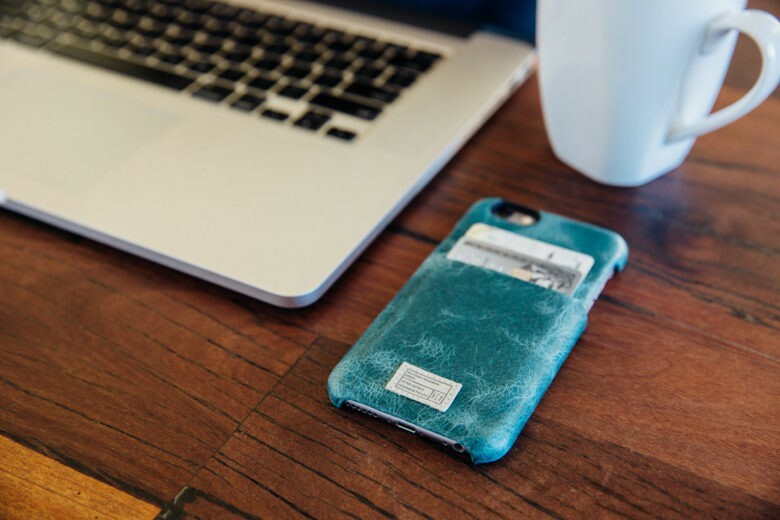 HEX’s line of Vintage Teal Leather cases for the iPhone 6 and iPhone 6s hit the quality mark. And, they’re great-looking, too. The Solo Wallet case snaps on simply to your 6s, engulfing it in premium leather. 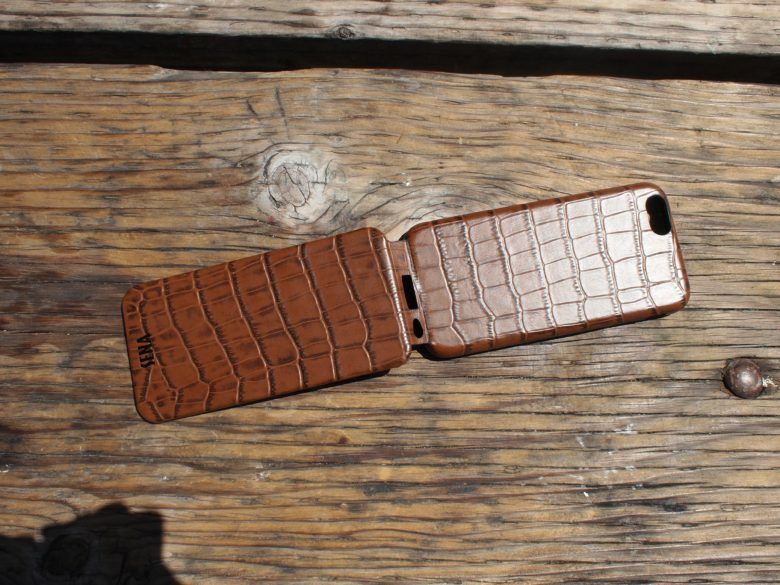 The leather is so well-affixed to the custom-molded case, it looks clean and seamless. Perfectly designed cutouts reveal a camera hole, volume-control buttons, the charging area, and everything else you need access to on the perimeter of your phone. Two integrated slots for credit cards, cash or an ID mark the back of the case. 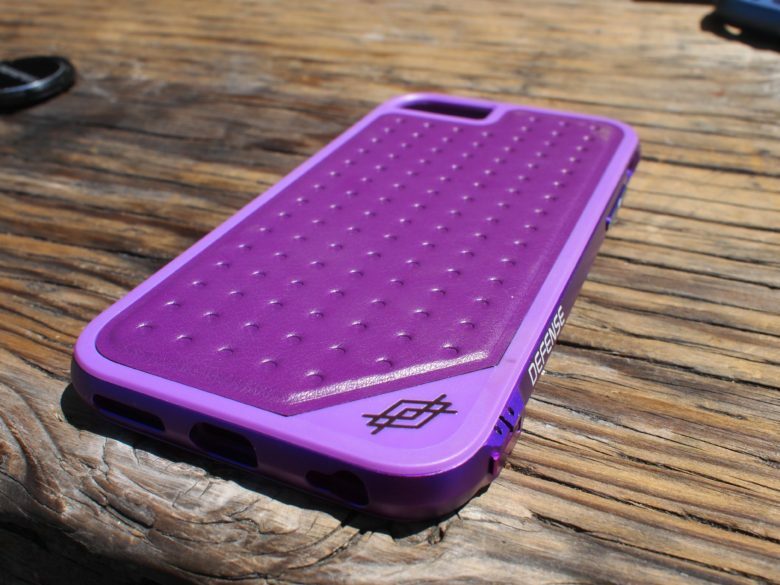 Built to withstand 6.6-ft drop, the Defense Lux is a stylish and strong case. The Defense Shield consists of two parts, a combined rubber inner lining/polycarbonate back and an aluminum exterior frame. 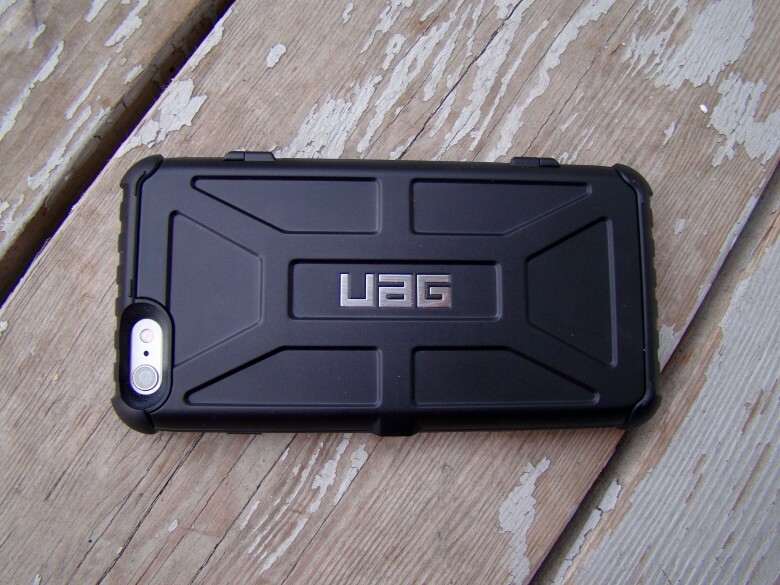 The UAG Trooper features a rugged design with reinforced corners for extra drop protection. The Urban Armor Gear Trooper case takes great pains to secure three to four plastic cards (and a bit of cash) in its roomy interior, and provides a locking door that acts like a mini safe — nothing’s gonna fall out of this wallet case. This case is beefy. Rounded edges and a smooth exterior doesn’t get stuck on my pocket while I’m putting it away. 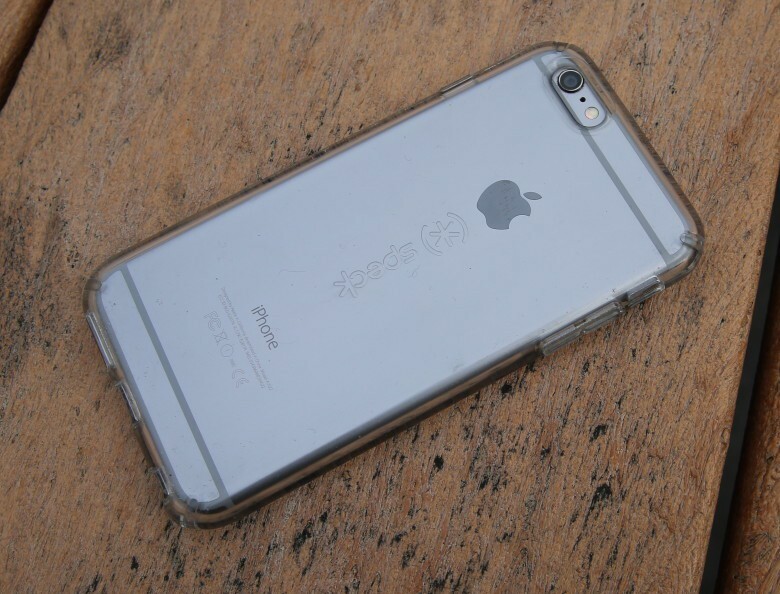 Have a good look at your iPhone 6 with the dual-layer protection of CandyShell Clear. The wood on this case has an almost wax-line finish for scratch-resistance. 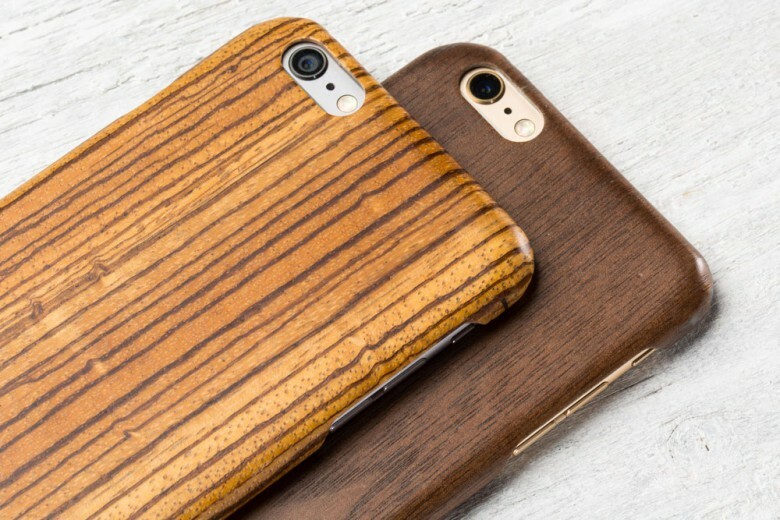 Pad & Quill’s snap-on cases are just 0.9 mm thick, claiming to be the “thinnest wood iPhone cases in the world.” and have a Kevlar core to add strength and protection. Made of scratch-resistant, polished wood envelops a Kevlar core for strength and protection. Gorgeous-looking and supposedly tougher than similarly thick steel. Despite that, though, they are supposedly tougher than similarly thick steel. High-quality leather and beautiful texture define the Sena Magnet Flipper. The Moshi iGlaze Ion battery case provides the best of both worlds. In my line of work, conducting interviews and attending press conferences, a fully charged iPhone is a necessity. I don’t want the constant worry of watching my phone’s battery slowly die down as I search for the nearest power outlet. 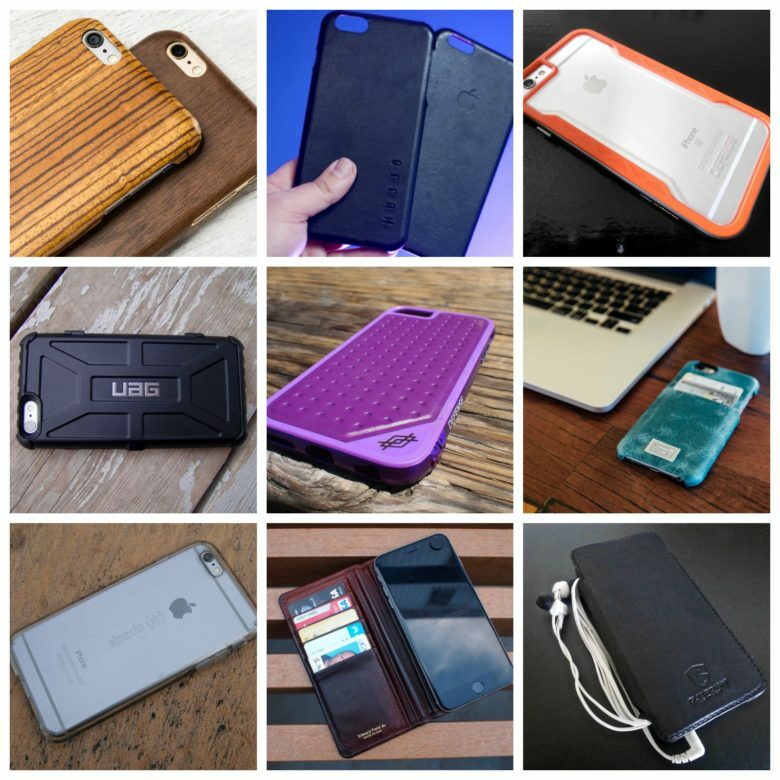 To alleviate the fear of an undercharged iPhone, battery packs and cases are must-haves. And, while I appreciate the convenience of an external battery pack, they are often too bulky. A battery case is another option as it will house my phone and battery pack in one handy spot — again resulting in added bulk, especially when my phone is fully charged and I don’t need the battery attached 24/7. Why hasn’t anyone thought of combining the two? 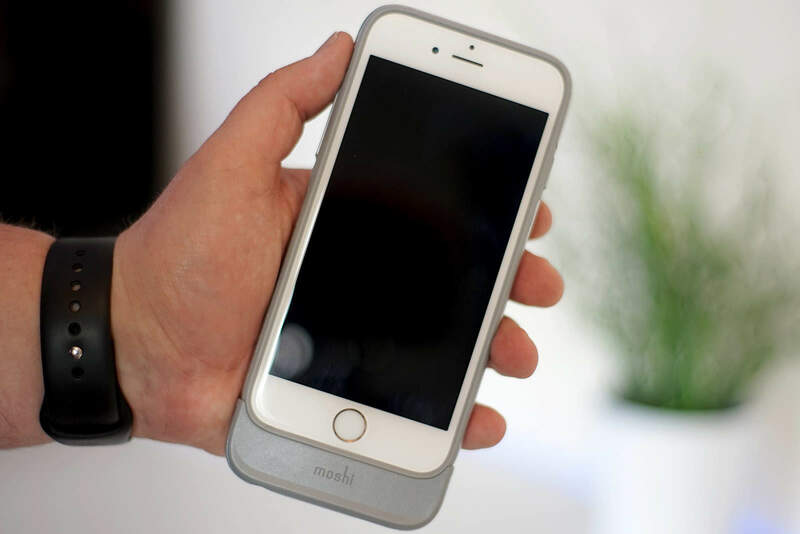 Accessory-maker Moshi has heeded the call with its iGlaze Ion battery case for the iPhone 6 and 6s. 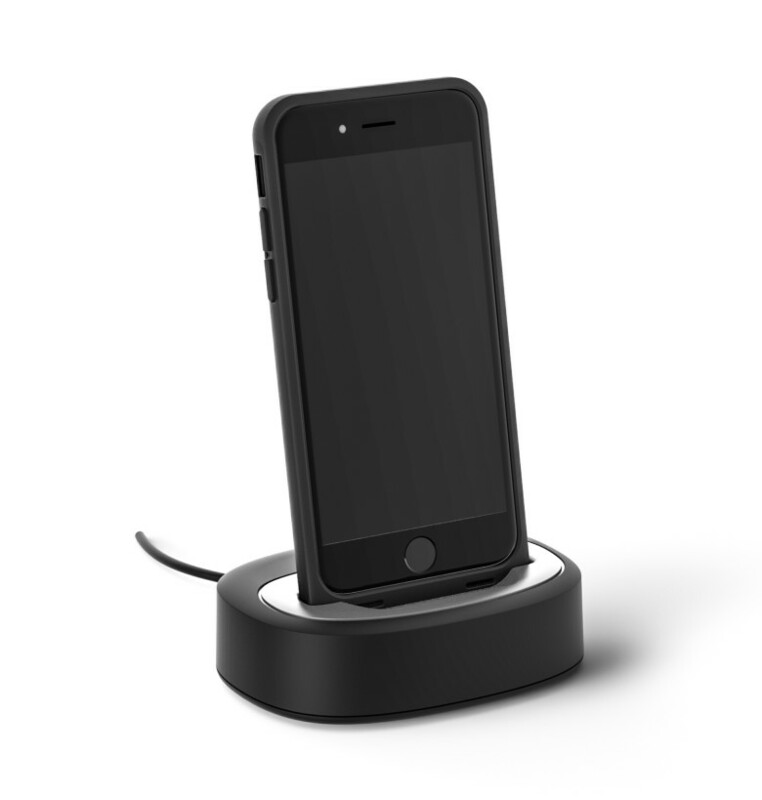 A docking station, sold separately, lets the user charge and sync their iPhone 6 or 6s. It may be a while before we see those long-lasting hydrogen-powered batteries in our iPhones. In the meantime, the options are bulky: pack your charging cord, carry a battery charger, or go the power case route. 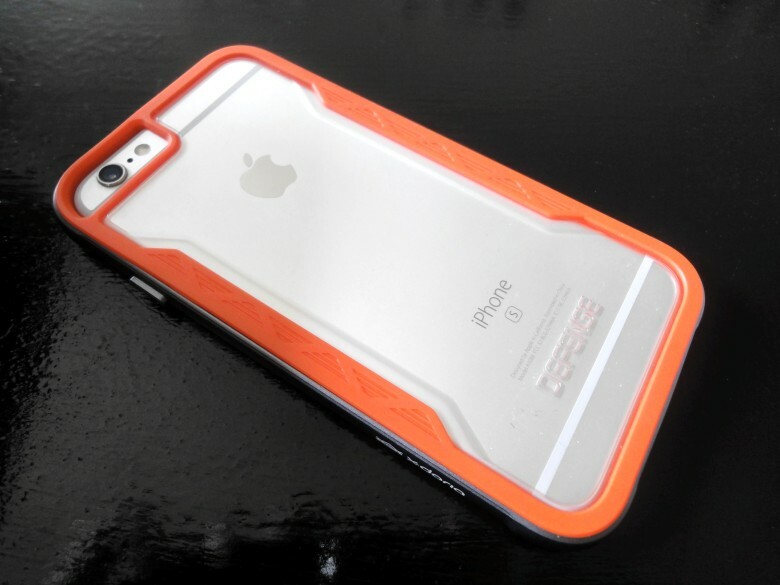 For those who don’t like the thickness or extra heft of power cases, Spyder claims its PowerShadow to be the thinnest battery case on the market offering a full 100 percent recharge on your iPhone 6 and 6s. It weighs in at just under 3 oz, and measures a relatively thin 14.5 mm. Spyder’s PowerShadow comes pre-juiced, and has a USB port for charging, an on-off button to let the user control the power, and works with an optional docking station for charging and syncing. For you germophobes, Spyder applied an antimicrobial and fungistatic seal over the case, keeping it clean and green. Cult of Mac received review units for this roundup. Read Cult of Mac’s reviews policy.